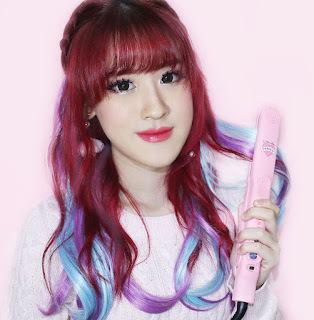 Another hanbang Korean skincare product review for you! If you still remember, I've review a Hansaeng Cosmetics RIN Bi-gyeol Yun Cream nearly a month ago. Today review is about the Hansaeng Cosmetics RIN Bi-gyeol Soo Cream, provided to me by BNTnews. And what's the difference between RIN Bi-gyeol Soo Cream and RIN Bi-gyeol Yun Cream ? 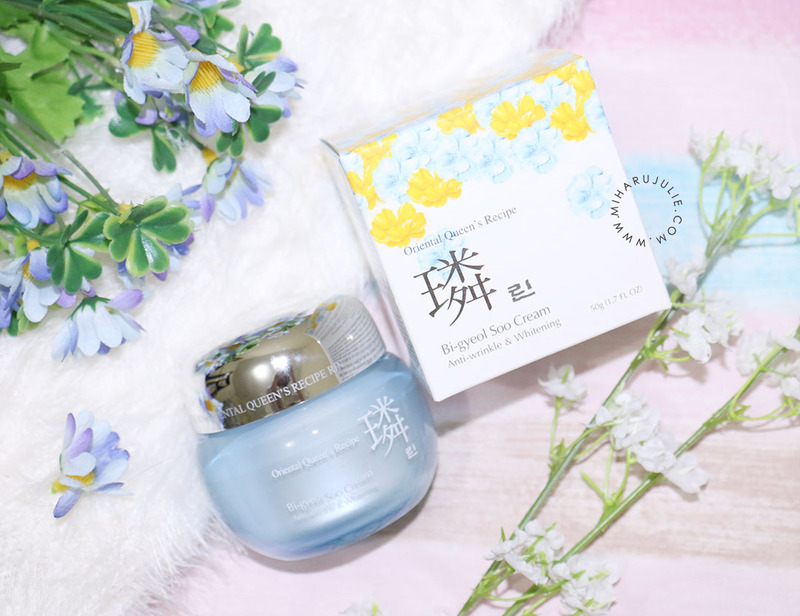 RIN Bi-gyeol Soo Cream provides intense moisture and nourishment from six-year-old fermented ginseng, oriental herbal complex called Danhwayeon and other oriental ingredients. for full absorption to create a moisture barrier. 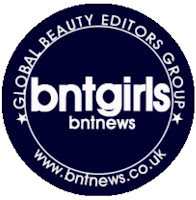 It is a non-sticky cream that absorbs fairly quickly into the skin. Sensorial wise, it is rather like the Soo cream aside from the balmier texture. The colour also distincts them; Soo is a pale blue whereas Yun comes in a delightful caramel shade. 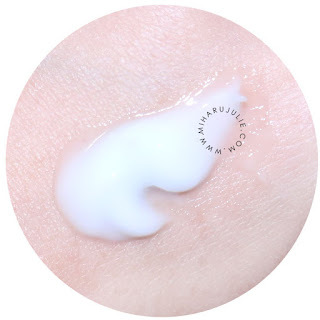 The cream is really smooth, soft and smell very hanbang with floral mix into it. My skin does feel plumper and more hydrated when I use the cream. It works well under makeup and doesn't pile. 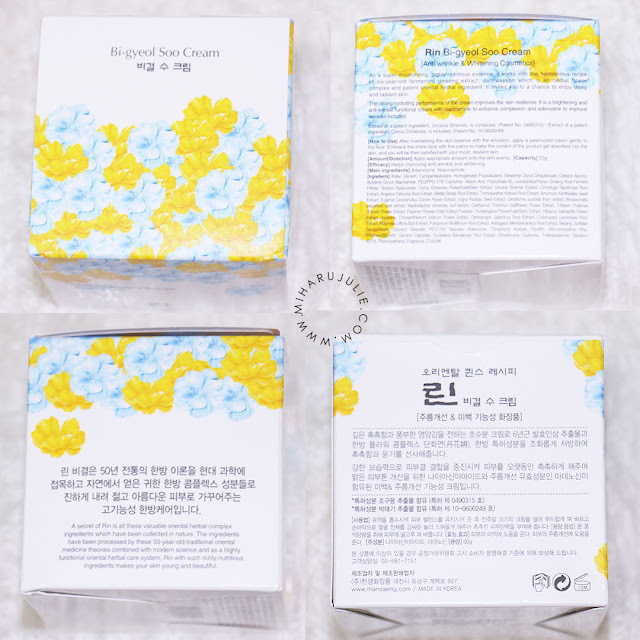 What's the difference between RIN Bi-gyeol Soo Cream and RIN Bi-gyeol Yun Cream ? 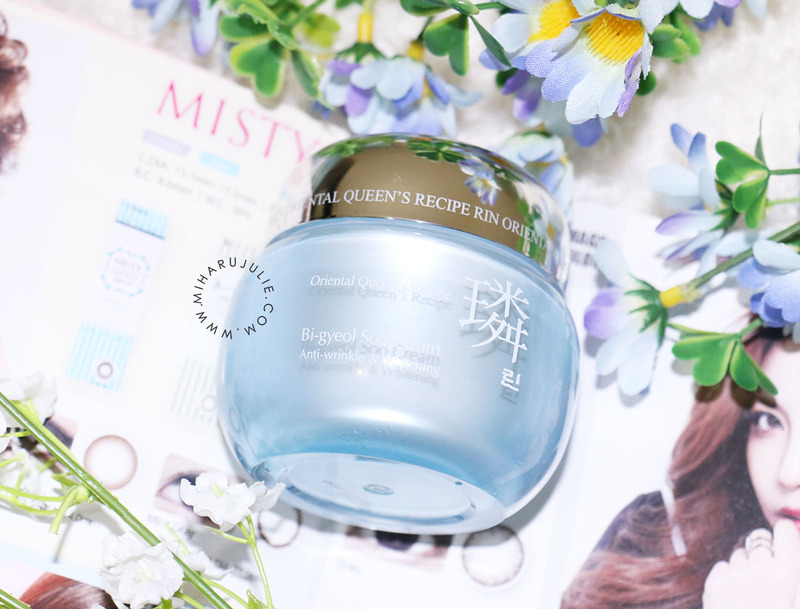 In a nutshell, they contain similar-ish ingredients but Soo leans more towards the moisturising side whereas Yun is for nourishment purposes.